According to the NMCC development officer, Jim Clarke, the club is throwing open its doors to local residents of all ages. 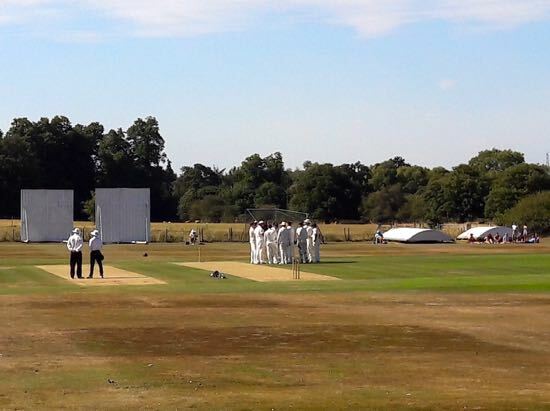 "Whether you are four years old or 90 we have cricket for all, with junior cricket for the younger generation right up to walking cricket for those unable to run anymore. We want to build a community hub at the club that serves the needs of every single person in our community". Jim Clarke has invited any individual or community group to contact him via email at nmcccdo (at) gmail.com or on 07522358891. "Please get in touch to find out how we can build a partnership with your community group: we would love to hear from you". 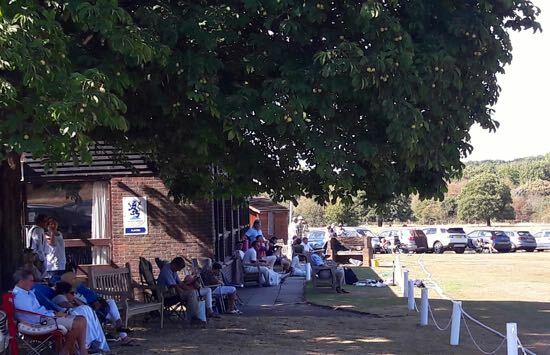 Junior training starts at Dame Alice Owens school from the January 7, 2019 (6-8pm) for more details you can contact contact pwcricket (at) virginmedia.net to book your place. According to the club, the coaching sessions are high-tempo and open to all abilities. A dedicated team of coaches will be on hand to work on all aspects of a child's game. You can find out more in the club's latest newsletter embedded below.